3.6 V lithium battery AA and 3.6 V Lithium 1/2 AA are used in a wide variety of technical equipment, including wireless alarms, memory backup, bar code scanners, electronics, and diving equipment. Medic Batteries carries Saft 3.6 V lithium battery AA and 3.6 V Lithium 1/2 AA battery. Each 3.6 V lithium battery AA has a long operating temperature range and is composed of lithium thionyl chloride. Both the Saft 3.6 V lithium battery AA and 3.6 V lithium 1/2 AA have a 7 year minimum shelf life and are 100% guaranteed. 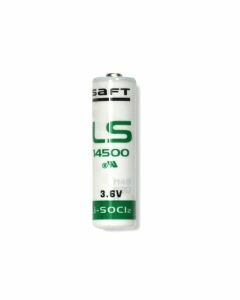 These Saft 3.6V batteries are available at low prices and ship free. Don't buy Saft 3.6V lithium batteries anywhere else! 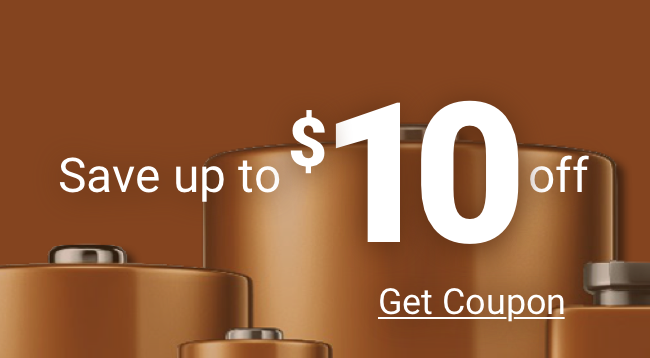 Choose Medic Batteries!